Excelsior! 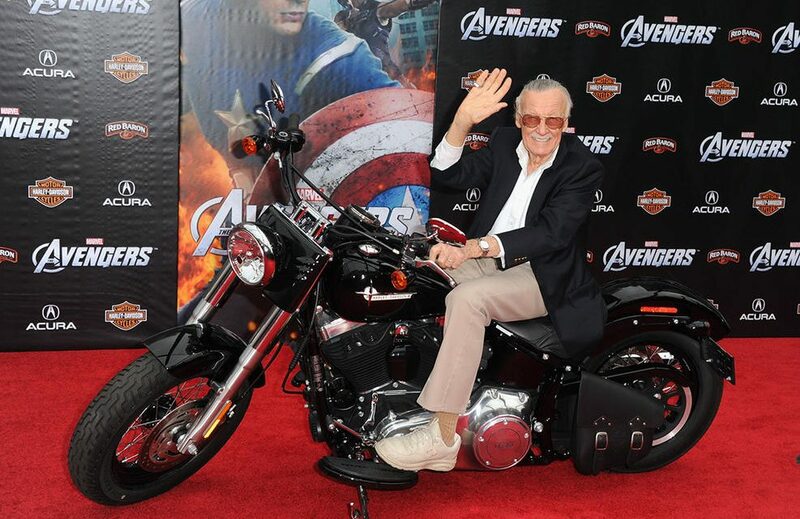 The Streaming Marvel Movies Where Stan Lee Makes a Cameo. 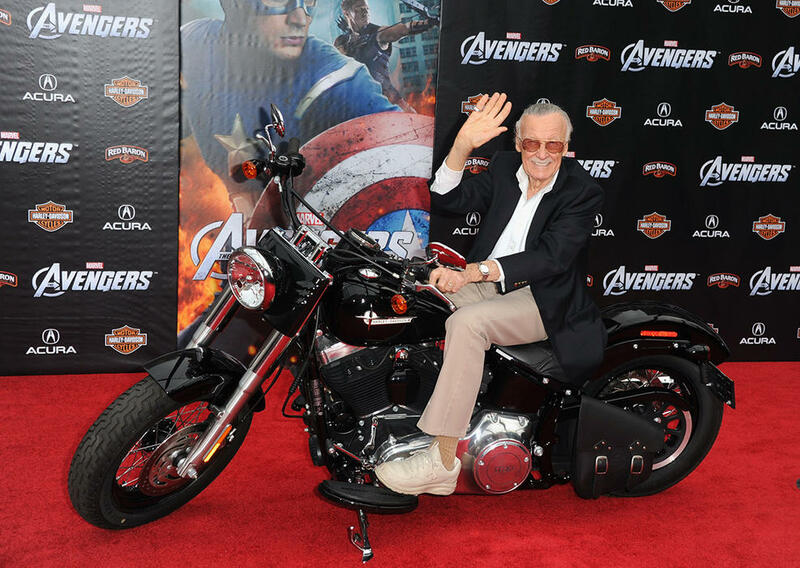 PreviousStan Lee: Six Upcoming Movies May Have Cameos of the Late Comic Book Icon.